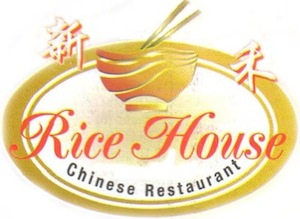 Online ordering menu for Rice House. Delicious Asian Style Chinese Food! Located off of 87th Street near Lackman Rd.